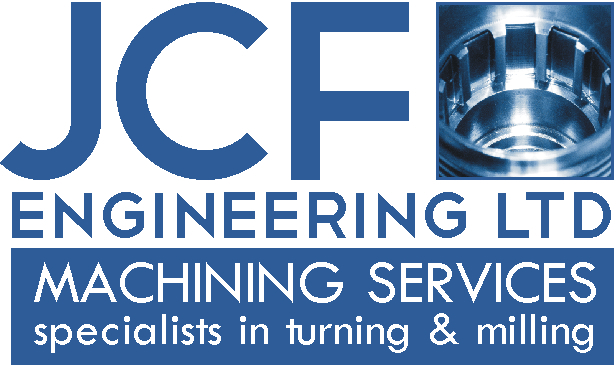 At JCF Engineering we offer a friendly, professional and competitive turning and milling service. We are pleased to talk to you about your machining needs, irrespective of the batch size. With our latest CNC machining technology workshop your designs and requirements can be transformed into a reality at a very competitive price. Our existing customers return to us time and time again because of our proven helpful, flexible and high quality service. 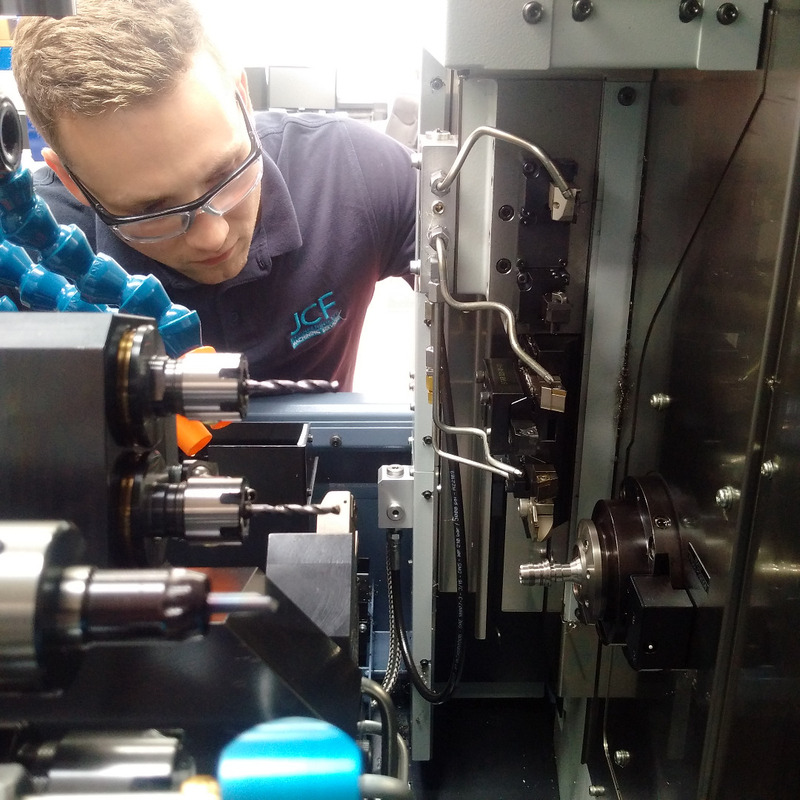 Whatever your product or your market we will be delighted to apply our skills and experience to provide you with the machining solution you need. 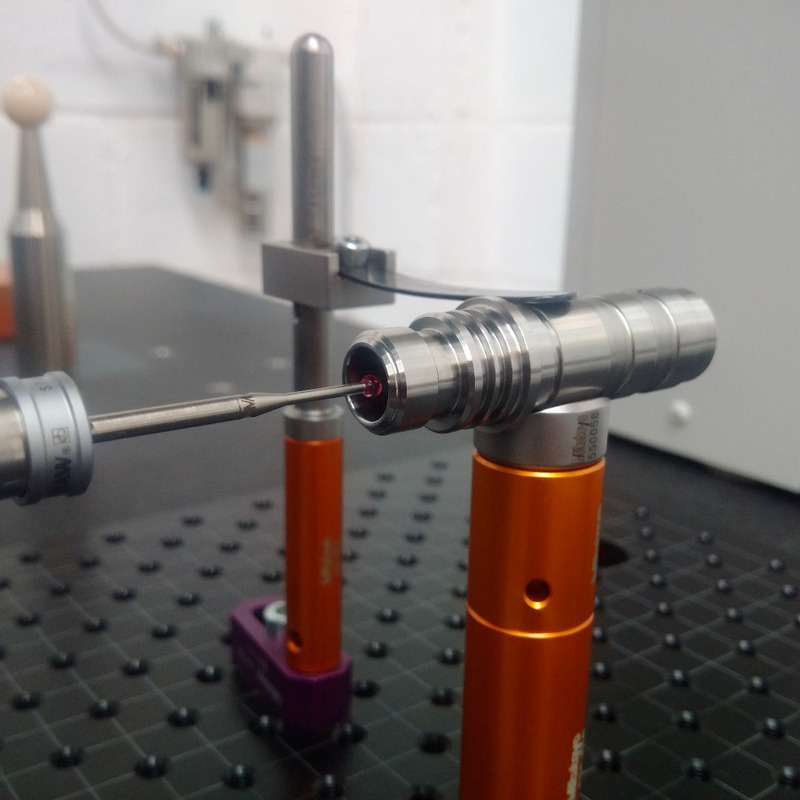 We are proud of the high standard of machining solutions we produced and are confident you will feel the same way.